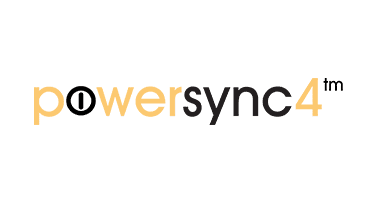 The PowerSync™ Data Injector combines the convenience of standard wiring methods to translate control signals into a digital format that can be transmitted over standard copper wire. 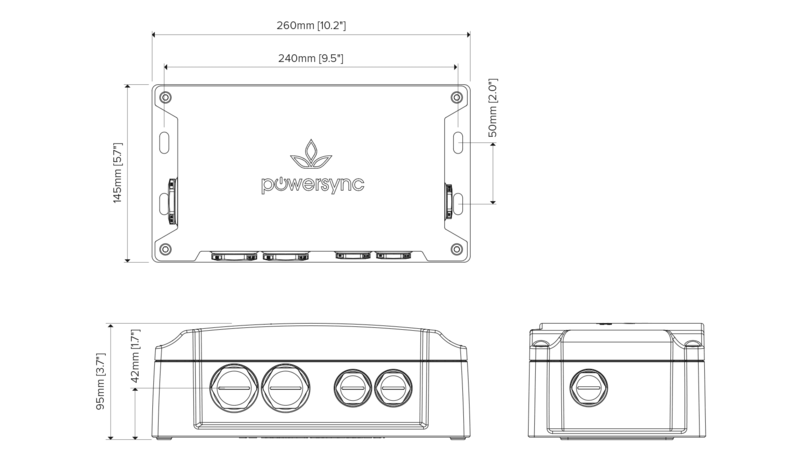 This allows highly granular addressing and high-speed digital control of every luminaire, using only four wires. 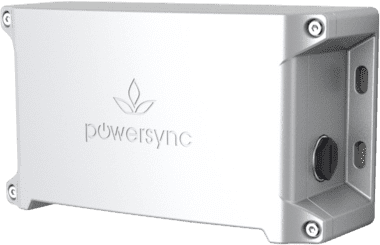 The PowerSync™ Data Injector accepts a growing list of standard protocols (0-10V, DMX / RDM), for simple integration with a wide selection of control systems using these industry standard protocols.